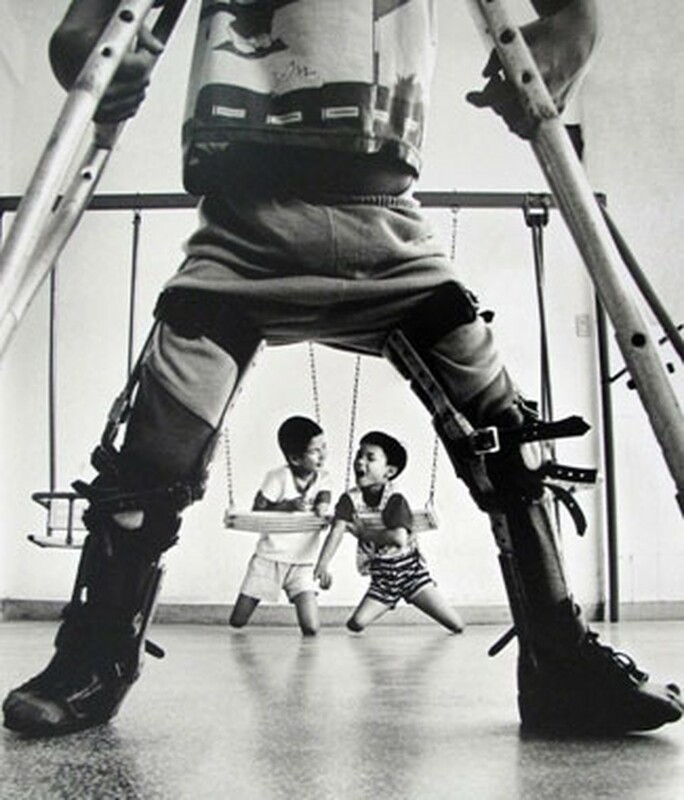 A collection of ten black and white photos of Vietnam, entitled “Vuot kho” (difficulties overcome) took the gold medal at a contest held by the International Federation of Photographic Art (FIAP). "Di chung da cam" (after-effects of the Agent Orange) by Pham Thi Thu wins the gold medal at the contest held by the International Federation of Photographic Art (FIAP). The Vietnamese photographic contingent scored 269 points to take the title. Australia won the silver medal, with 250 points, Ukraine won the bronze with 249 points, the Department of Fine Art, Photography, and Exhibition of the Ministry of Culture, Sports and Tourism announced on May 24. The gold cup, however, belonged to Scotland, whose exhibition totaled 275 points. In addition, Vietnamese photographer Pham Thi Thu’s “Di chung da cam” (after-effects of the Agent Orange) won the gold medal and Nguyen Dinh Quoc Van’s “Yeu thuong” (love) won the bronze. The biennial contest is organized by FIAP. In 2006, Vietnam won the gold medal and 2008 it won gold cup. The Vietnam Exhibition Center for Culture and Art, in Hanoi, will exhibit the award-winning photos from August 1-8.